1. I have no chance in this life – maybe it’s the way we were born. 2. I graduated at 38 years old from college. Where can I find a prescription to live the rest of my life doing the work I would love? 3. It makes life so hard and difficult trying feel fulfilled when I already feel like I achieve so much and I keep going into debt and never seem to get ahead. 4. When should I quit my job and just pursue my side hustle? 5. I want to start a business hosting live concerts in Greece with Greek and international performers. Are you coasting toward your destiny or are you creating your future? Find out more about becoming an entrepreneur and building a side business here. 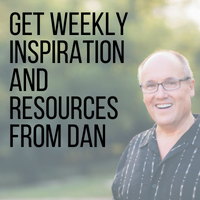 Find out more about Dan’s new coaching package to help authors, speakers and coaches leverage their message. 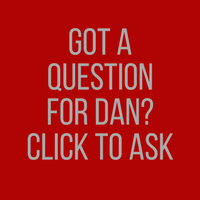 RELATED PODCAST: Are you too old to do something different with your life?